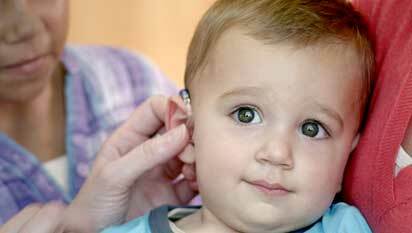 Learn about newborn hearing screening tests and what they mean. Popular topics for parents and children beginning their early learning intervention. Learn about how we hear, common hearing tests, what the results mean, and devices that can help. 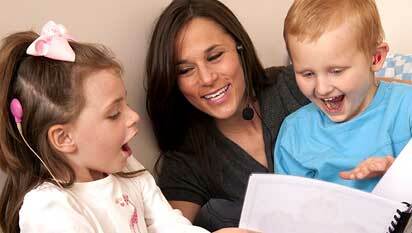 Everything you need to know about supporting your child's language development. Ideas to help your child develop the skills that will be needed in school. Parents share their stories to help you on your journey.